DANVILLE- Roger Wayne Coffield, 70, died Tuesday, Sept. 4, 2018 at the OSU Ross Heart Hospital in Columbus. He was born Oct. 7, 1947 in Mt. Vernon to the late Wayne and Alice (Smith) Coffield. He was a 1965 graduate of Danville High School, and he recently retired after over 50 years of employment at the former Flxible in Loudonville and FT Precision in Fredericktown. He loved to send time with his wife, sons, granddaughter, and “granddog”. 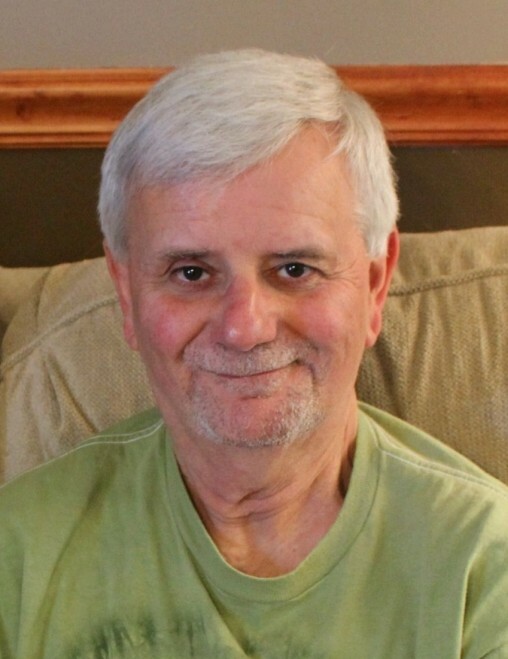 Roger was passionate about high school sports, was an avid reader, and enjoyed music, especially the “Rolling Stones” which featured prominently in his impreessice record collection. He was truly a people person, always enjoying good conversation with family, friends, and even strangers. He is survived by his wife of nearly 46 years, Denise (Rettig) Coffield of Danville, whom he married Oct. 14, 1972; two sons, Shane Coffield of Danville, and Shaun (Mallorie) Coffield of Ashland; his granddaughter, Ellie; a sister, Bonnie (Pete) Resnis of Loudonville; an aunt, Wanda McClain of Mt. Vernon; Uncle Larry and Aunt Margaret Smith of Lakeville; several nieces, nephews, and cousins; and his “granddog, Copper”. In addition to his parents he was preceded in death by a brother, Gary Coffield. Memorial donations may be made to the Danville Athletic Boosters, c/o Lanna Staats, 28388 Jelloway Rd. Danville, OH 43014.